A new learning institute for women of color will be created out of the former estate of Madam C.J. Walker, as the New Voices Foundation announced last week that it will purchase the site and repurpose it for women of color entrepreneurship. Madam C. J. Walker was the founder of a hair care empire and a noted philanthropists of the early twentieth century, and is considered the first African-American woman to become a self-made millionaire. A daughter of a slave who once worked as a laundress for less than a dollar a day, Madam C. J. Walker became a civil society champion for organizations like the YMCA, the Tuskegee Institute, and the National Association for the Advancement of Colored People (NAACP). Madam C.J. 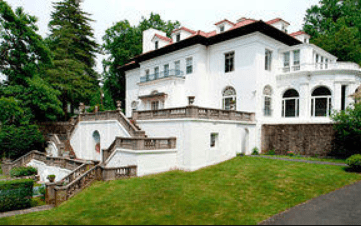 Walker’s estate, located in Irving, New York, about 30 miles from New York City, was sold to the New Voices Foundation for an undisclosed amount. The nonprofit foundation is part of the New Voices Fund, which seeks to invest $100 million in women of color entrepreneurship. The Dennis Family, including Liberian-born entrepreneur Richelieu Dennis, facilitated the recent acquisition, and will spearhead the effort to revitalize and repurpose the property. Dennis is also the founder of New Voices Foundation. In 2013, the Dennis family acquired the Madam C.J. Walker brand with the intention of continuing her legacy of “creating a space of empowerment for Blacks,” according to a press release announcing the acquisition. “We are excited to announce that the vision for future use of the property is as a learning institute, or think tank, to foster entrepreneurship for present and future generations,” Dennis said, in the statement. Walker’s 28,000 square foot property was designed and completed in 1918 by the first licensed Black architect in New York state, Vertner Tandy. 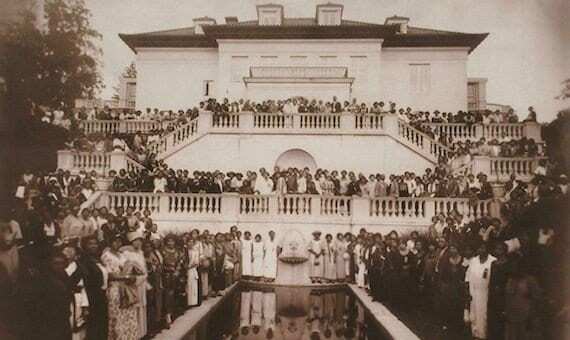 Walker was known for hosting large social gatherings at her home with Harlem Renaissance figures such as Zora Neale Hurston, W. E. B. Du Bois, James Weldon Johnson, and Langston Hughes. Entrepreneurship support as a way to grow gender equality is a relatively new and growing approach in feminist philanthropy, and focuses on women becoming empowered to own and run their own enterprises. 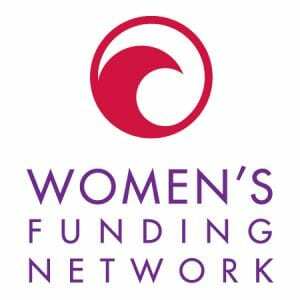 Efforts such as this one from the New Voices Foundation will provided needed physical space and educational bandwidth for women-owned businesses, particularly those started by women of color. Other partners in the project include Rockefeller Brothers Fund, Madam Walker Family Archives, and Historic New England.